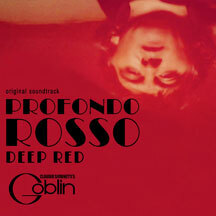 this soundtrack is a great addition to any collection, and it really showcases Simonetti's and Goblin's diverse sound. They can recreate the sounds of hell but also funk it up with jazz-style beats. 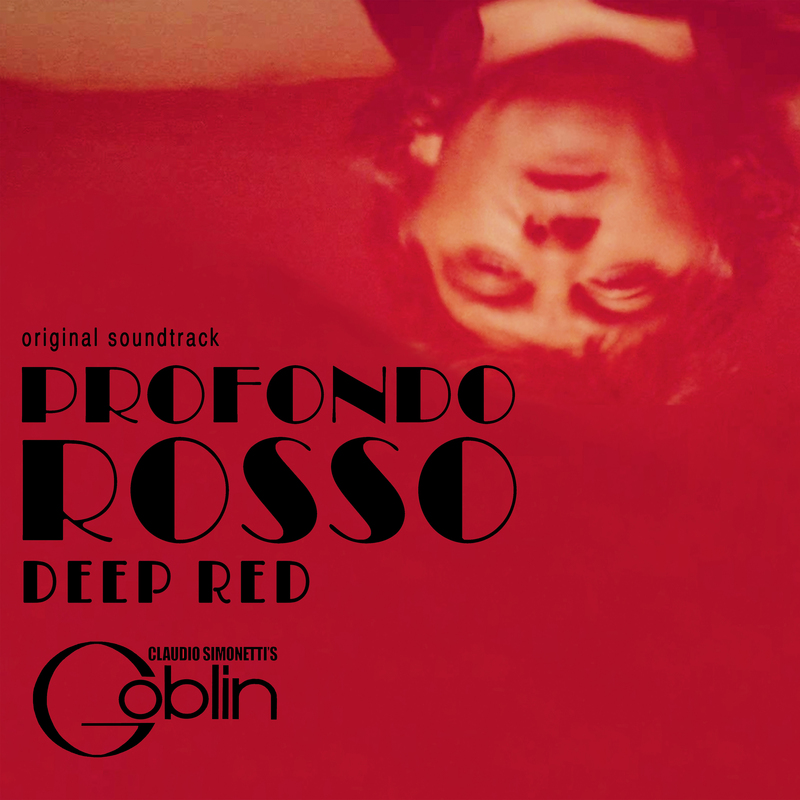 And for those of us that love records, Rustblade Records have released the soundtrack on coloured vinyl!